Evolution of computers and developers plays a vital role. With exponential gradation in technology, what more you can expect from next level after an era of computers and tremendous programming? The answer for this lies in concept of “Machine Learning”. 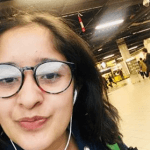 Through this article, I will be explaining the concept and scope of Machine Learning in simple words to students of technical or nontechnical background. In traditional programming we process data through a program in a computer to produce an output. In machine learning, data and outputs are run on computer to create a program and get the results. The whole story revolves around “Let data do work instead of people”. And it becomes more powerful when we have more data for learning. 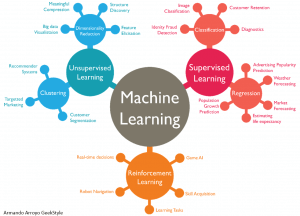 Machine learning is a branch of artificial intelligence based on the idea that systems can learn from data. It identifies patterns and make decisions with minimal human intervention. Machine learning uses two techniques to train a model to get predicted output as result. These two are: Supervised and unsupervised Machine Learning. Classification model classify input data into categories. Typical applications include medical imaging, speech recognition, and credit scoring. It is useful to tag, categorize, or separate into specific groups or classes. For example, whether an email is genuine or spam, or whether a tumor is cancerous or benign. Regression is useful if we are dealing with a data range. We can say the nature of your response is a real number, such as temperature or the time until failure for a piece of equipment.Typical applications include electricity load forecasting and algorithmic trading. It draws inferences from datasets consisting of input data without labeled responses. One of the most common unsupervised learning technique is clustering. For exploratory data analysis to find hidden patterns or groupings in data clustering is useful. Applications for cluster analysis includes gene sequence analysis, market research, and object recognition. For example, a cell phone company wants optimize the locations where they have built cell phone towers. They can use machine learning to estimate the number of clusters of people relying on their towers. So, this algorithms used to design the best placement of cell towers for optimizing signal reception for groups or clusters of their customers. Through NLP, developers can organize and structure knowledge to perform tasks. Such as automatic summarization, translation, named entity recognition, relationship extraction, sentiment analysis, speech recognition, topic segmentation etc. Instead of hand-coding large sets of rules NLP can rely on machine learning to automatically learn these rules by analyzing a set of examples and making a statical inference. The more data analyzed, the more accurate the model will be. Computer vision and Image Processing deals with ability to make computer see gestures and ability to understand the meaning of that respectively. 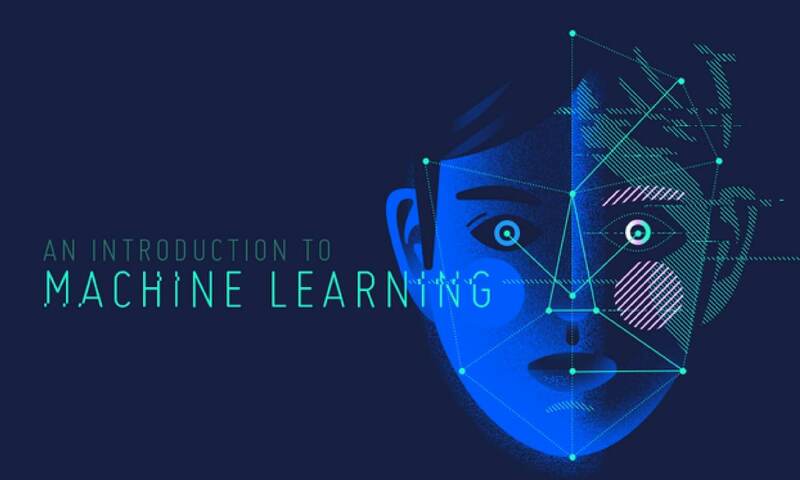 The given pattern is matched to computer’s knowledge which is constructed with the help of machine learning. Hundreds of samples are trained so that system should be capable of detecting and understanding subtle differences in movements. 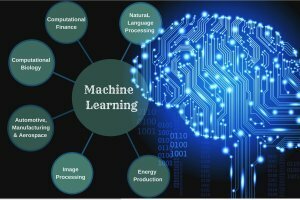 Apart from the above mentioned applications, machine learning is useful in Computational Finance, Computational Biology Automotive, Aerospace, Manufacturing and Energy production. Machine learning algorithm detects natural patterns in data that generate insight and helps in making better decisions and predictions. That is useful to make critical decisions in medical diagnosis, stock trading, energy load forecasting, and in many more applications. But the robust availability of data for machine learning is very important. In nutshell, we can conclude that machine learning can widen a business platform without need of people intervention. Or in other words, giving a special place to modern tools for upgrading the system.